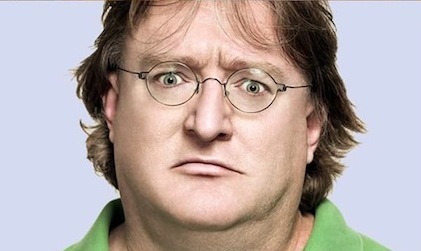 It appears some vindictive fans have led Gabe Newell into a dastardly trap. How will the Gaben escape from this foul predicament? Hit the jump to see his undoing!